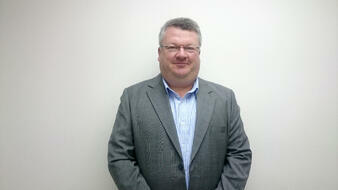 Andrew Turton is Director of Sales for Hospitality at TRG based in South East Asia. Initially trained as a Financial Accountant and working for several Blue Chip companies in United Kingdom including British Telecom and Stoy Hayward, Andrew moved into IT Project Management in 1991 with Price Waterhouse. In 1996 he became IT Global Project Manager for Rothmans. After successfully managing the company’s Y2K strategy, he joined Financial Software author Systems Union as a Solution delivery manager. 2002 saw Andrew become Global Solutions Director for Hospitality and a more sales focused role. With the acquisition of Systems Union by Infor in 2006 Andrew moved to a more sales focused role initially based in Dubai before moving to Bangkok in 2013 where he is currently based for TRG.